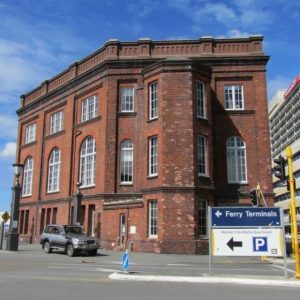 The Wellington waterfront area was originally a port with wharves and infrastructure that supported the transportation of cargo and passengers. Over the years changes in maritime transport modes have resulted in a decline of commercial use of the port, and the area governed by variation 11 became available for alternative use. 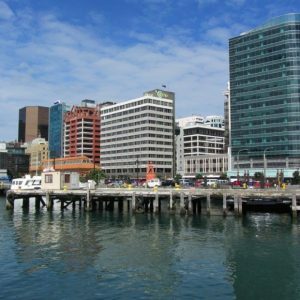 Redevelopment of the Wellington waterfront has, for many years, received great public interest. This area is covered by Variation 11 of the Wellington City District Plan and specifies provisions relating to the waterfront and its use and development. 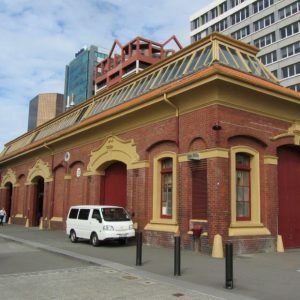 Appeals to the Environmental Court on Variation 11 included the examination of heritage at Wellington waterfront and Archifact-architecture & conservation ltd was commissioned to provide expert evidence on heritage matters. The work was successfully carried out on a tight timeframe to suit pre-arranged Court requirements.